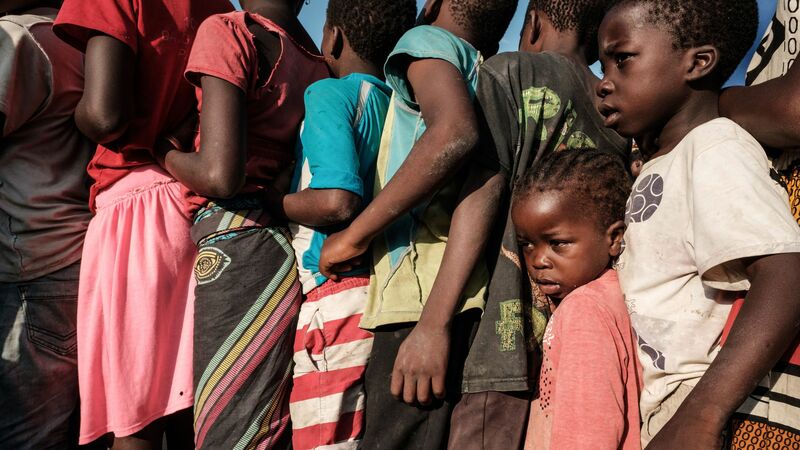 The Mozambique government has confirmed the first cases of cholera in the port city of Beira almost two weeks after Cyclone Idai devastated the country, AP reports. Details: Five cholera cases have been confirmed. Mozambique's national director of medical assistance described cholera as an "epidemic situation" with more cases expected, according to AP. Doctors without Borders reports they will be scaling up their operations, while the World Health Organization also plans to send 900,000 doses of oral cholera vaccine from the global stockpile later this week, perAl Jazeera.